Hulu could be on the hook for potentially millions of dollars in damages for allegedly transmitting consumer viewing habits to third parties, after a federal magistrate ruled that online video watching is protected by U.S. privacy law. 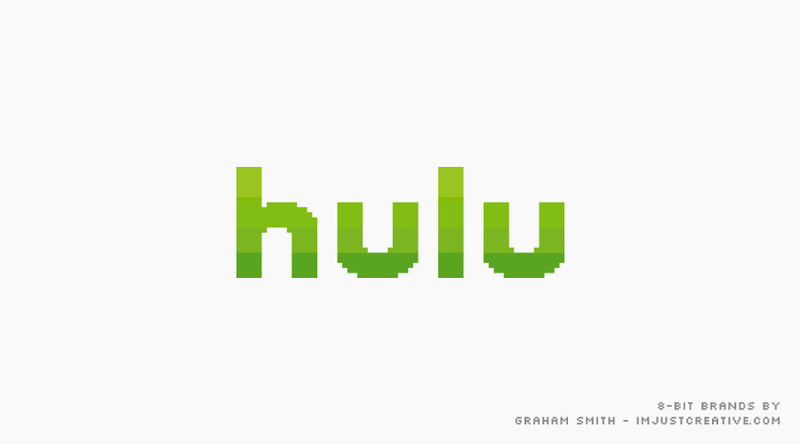 In a proposed class-action against Hulu, U.S. Magistrate Laurel Beeler ruled the Video Privacy Protection Act of 1988 applies to Hulu. The popular video-streaming service, a joint venture between NBC, Fox and Disney, argued that the 1988 act, passed to protect video-store rental records, did not apply to streaming services. “The question is whether the mechanism of delivery here — streaming versus bricks-and-mortar delivery — ends this case at the pleading stage. Hulu’s remaining argument is only that it is not a ‘video tape service provider’ because the VPPA does not expressly cover digital distribution (a term that did not exist when Congress enacted the statute). Given Congress’ concern with protecting consumers’ privacy in an evolving technological world, the court rejects the argument,” Beeler wrote in an order last week. Lawyers on both sides of the case did not immediately respond for comment Monday. The lawsuit alleges Hulu sent viewing information to Scorecard Research, Facebook, DoubleClick, Google Analytics and QuantCast.